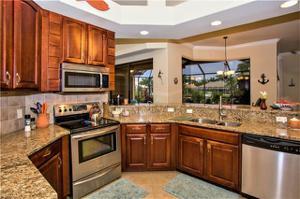 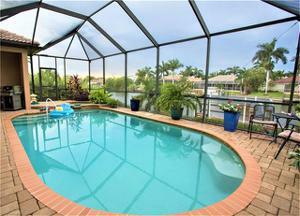 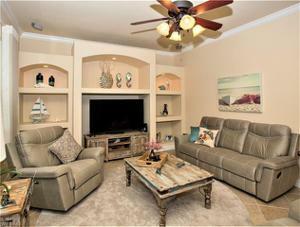 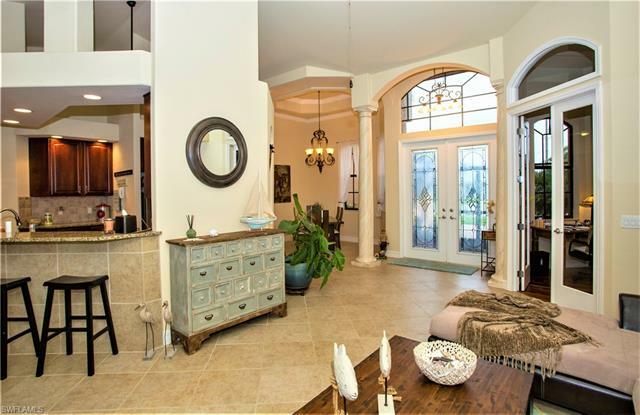 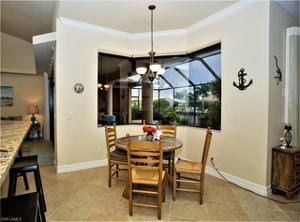 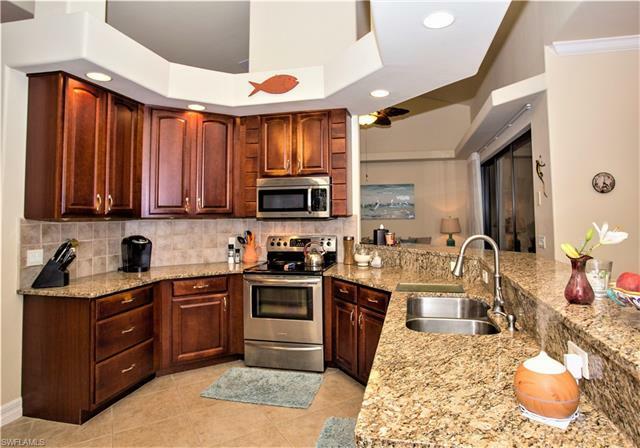 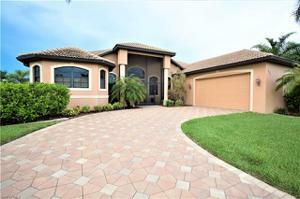 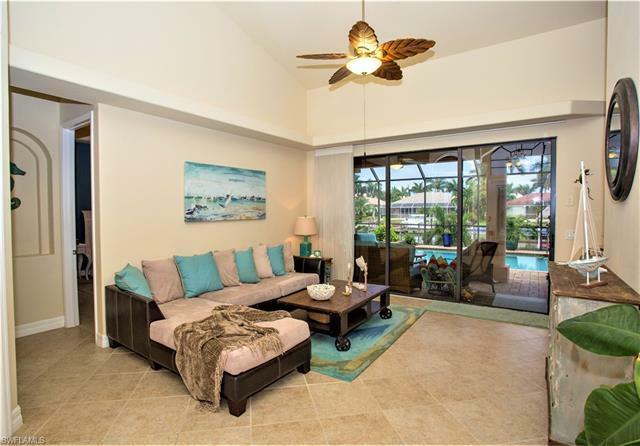 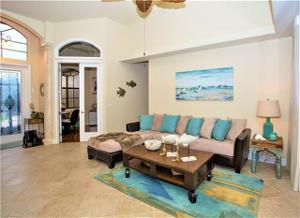 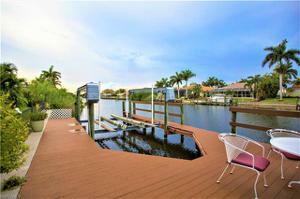 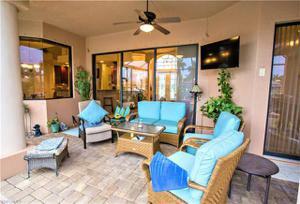 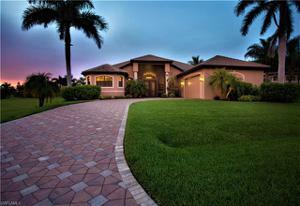 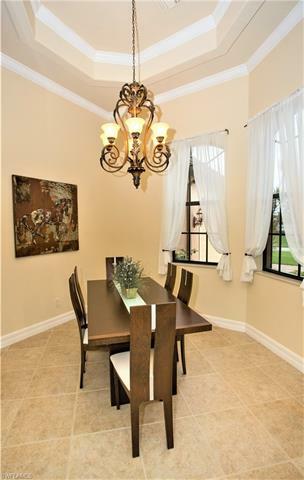 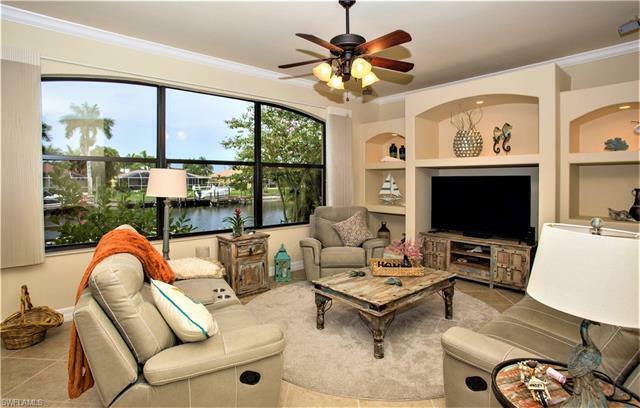 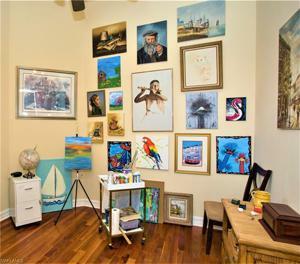 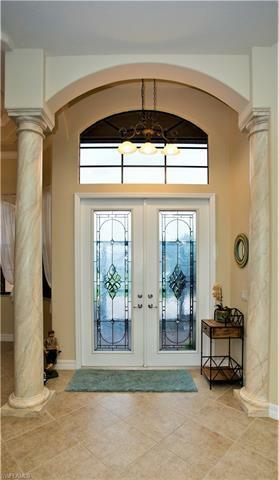 Stunning, and spacious, open concept pool home in the very desirable SW Cape off Surfside. 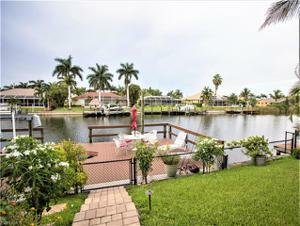 Gulf access via the boat lock on the Hernando Canal where the bridge is located. 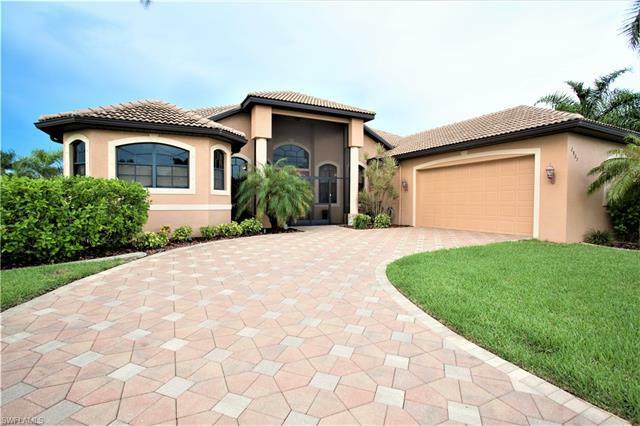 Luxurious and upscale appointments throughout the home, tray ceilings, crown molding, granite throughout, brick pavers greet you as you drive up to this beautiful home and continue throughout the outside living areas. Oversized dock for entertaining, walk around 10lb boat lift, (2017 composite decking replaced). 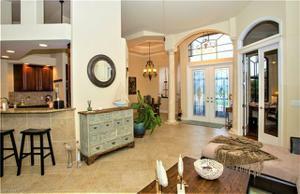 Just over 2400 sq. 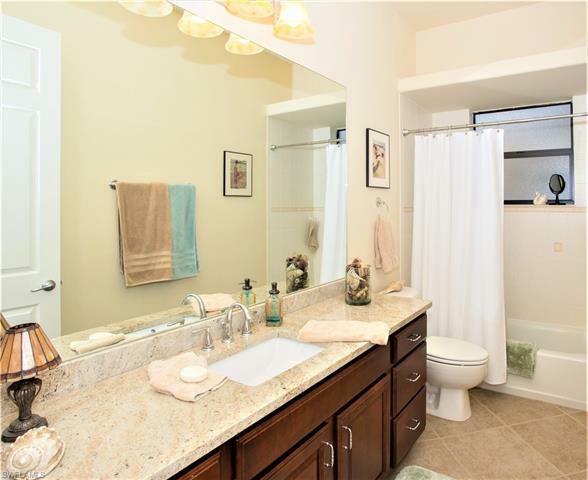 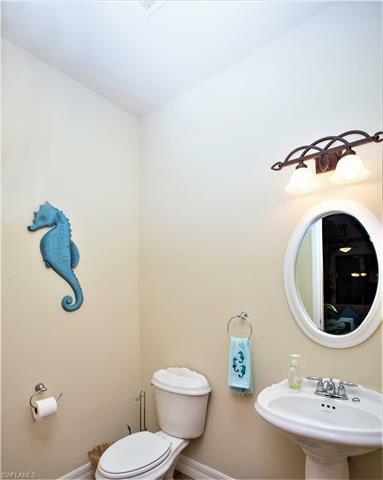 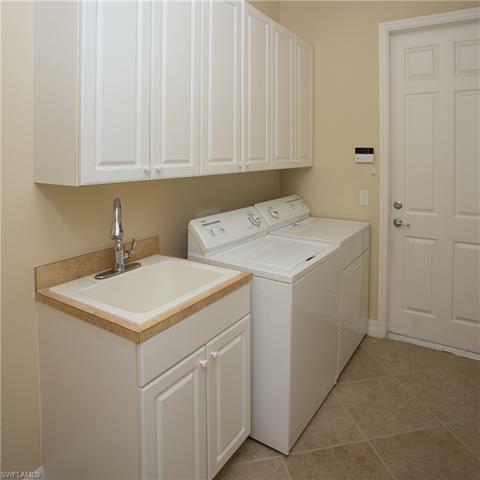 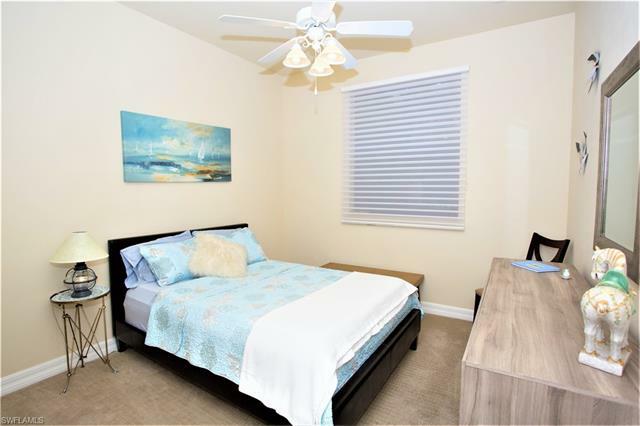 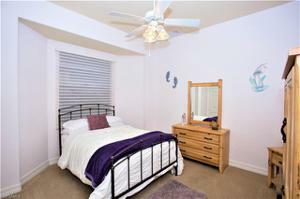 ft. of living space, 3 bedrooms plus den, 2.5 baths, huge oversized garage. Formal dining and sitting areas, family room with speakers wired for surround sound, breakfast nook with corner window, open kitchen with spectacular views of the pool, and spa, (new heater 2018). 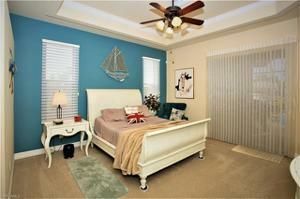 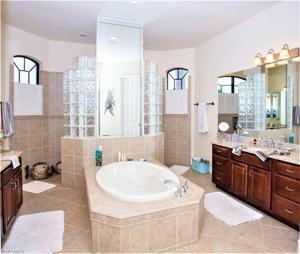 Master bedroom room fit for her King and his Queen, spa like master bath, soaking tub and walk around shower. 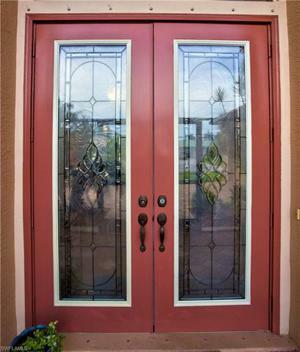 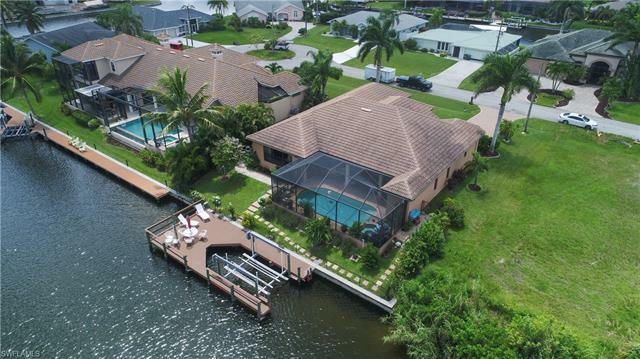 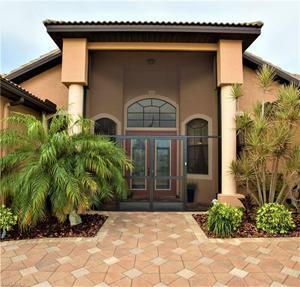 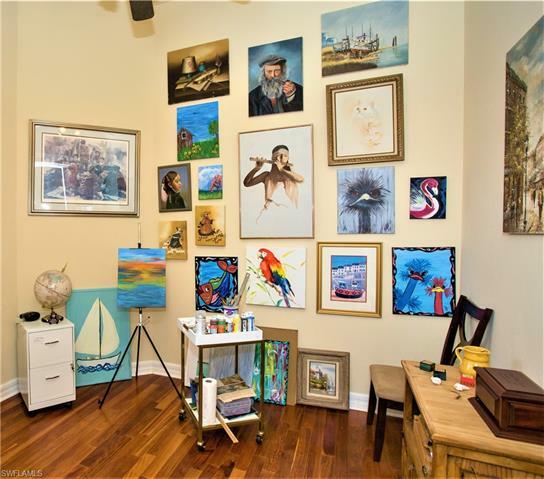 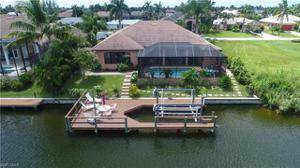 This home has everything to enjoy that SW Florida has to offer, CAPE CORAL "A TOP DESTINATION" Don't miss out on your piece of paradise. Seller to leave 1 year home warranty from closing date.